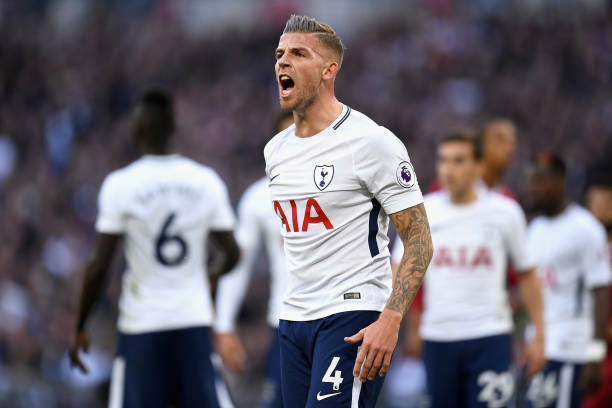 According to a recent report by the Sun, Arsenal are plotting a move to secure the services of Tottenham Hotspur defender Toby Alderweireld next summer. The same source has revealed that the Belgian international could be available for a cut-price fee of just £25m due to a clause in his contract extension. 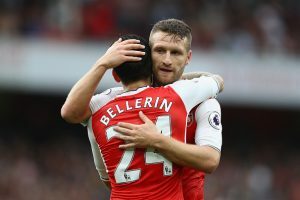 There is no doubt that the Gunners need to recruit wisely in the summer transfer period if they are to establish a sustained period of success under Unai Emery’s tutelage in the coming years. Alderweireld fits the bill perfectly as he is a proven defender at the highest level who would significantly bolster Emery’s defensive options at the Emirates Stadium. The Belgian centre-back has enjoyed another solid campaign with Spurs as his incredible defensive contributions have helped Tottenham get into the UEFA Champions League quarterfinals while Mauricio Pochettino’s side are also well in contention of securing a top 4 berth at the end of this campaign. The 30-year-old has featured in 41 matches for Spurs this term across all competitions. He has made an average of 1.0 tackles, 0.7 interceptions and 5.1 clearances per game in the Premier League thus far (Stats taken from Whoscored). He has also earned 90 international caps for Belgium and has three goals for his country to his name. What Does The Belgian Defender Offer On The Pitch? Alderweireld is a very reliable defender who can read the game well and sense out danger quickly at the back. The Belgian is also aerially dominant and could pose a threat from set-pieces in the opposite end of the pitch. However, at 30, he is not getting any younger, so there are some concerns regarding his ability to keep up the same level of performance in the coming years. 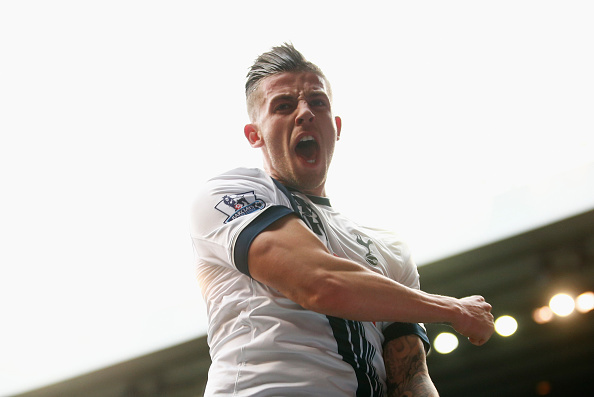 Is Alderweireld The Correct Choice For The Gunners? Arsenal can undoubtedly use a player of Alderweireld’s experience as he would be a quality addition to Emery’s backline. The Belgian centre-half will be an upgrade over any of Emery’s current centre-back options and so the Gunners should do everything in their power to lure him to the Emirates Stadium ahead of the new campaign. However, the fact remains that Alderweireld is a Tottenham player and so Pochettino would not want his prized asset to join their rivals. Hence, it is quite unlikely that a deal will take place even though Alderweireld would have strengthened Emery’s squad in the offseason. 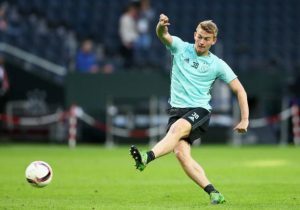 Arsenal Receive Big Blow In Pursuit Of German Ace: Should Wenger Keep Hunting? Chelsea Ready To Make A Move For This English International: How Will He Fit In? Real Madrid Considering Shock Approach For 22 Y/O Arsenal Ace: Just What Zidane Needs? Attack, Midfield Or Defence? Which Area Should Arsenal Improve On Immediately? Tottenham Hotspur Players Rated In Close Win Over Arsenal: Kane Shines With 9/10!